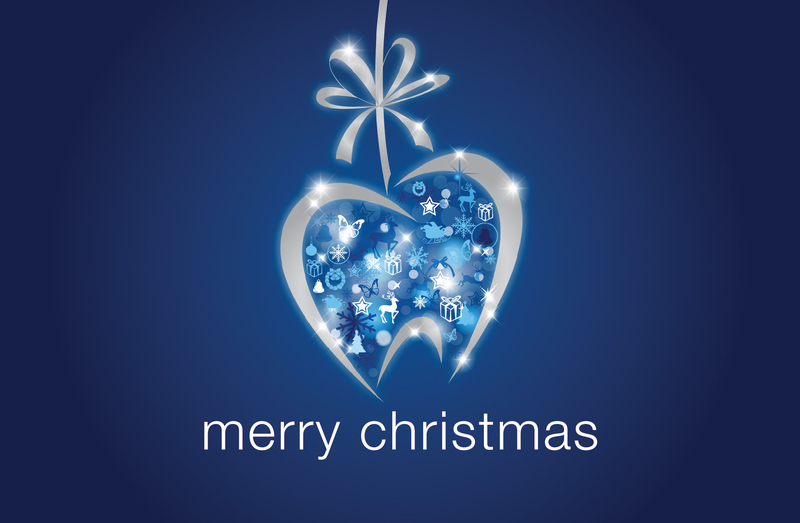 Medland Dental Centre will remain open over the Christmas and New Year period with modified hours of operation. Normal opening hours resume on Thursday, 2 January 2014. If you are an exising patient of Medland Dental Centre and experience a dental emergency out of hours, please call 3426 5777 and follow the advice on the voicemail message, or click here for emergency contacts.